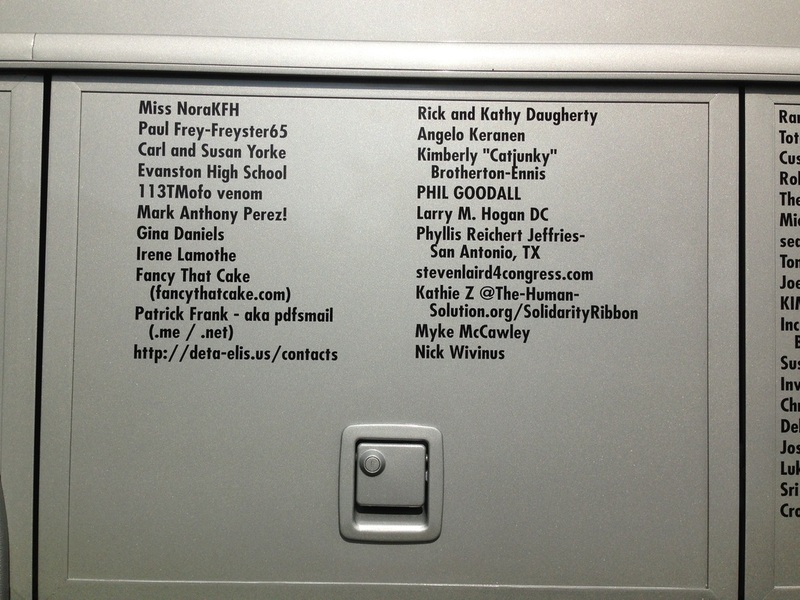 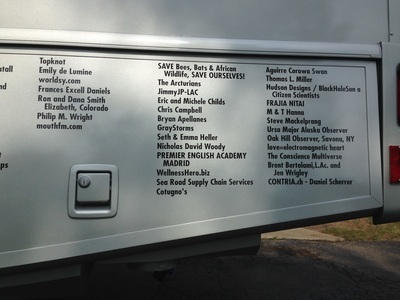 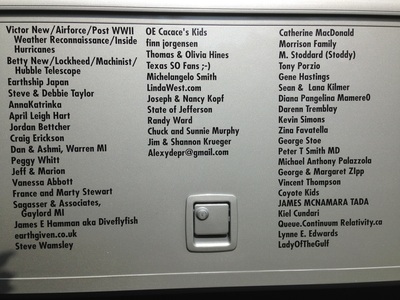 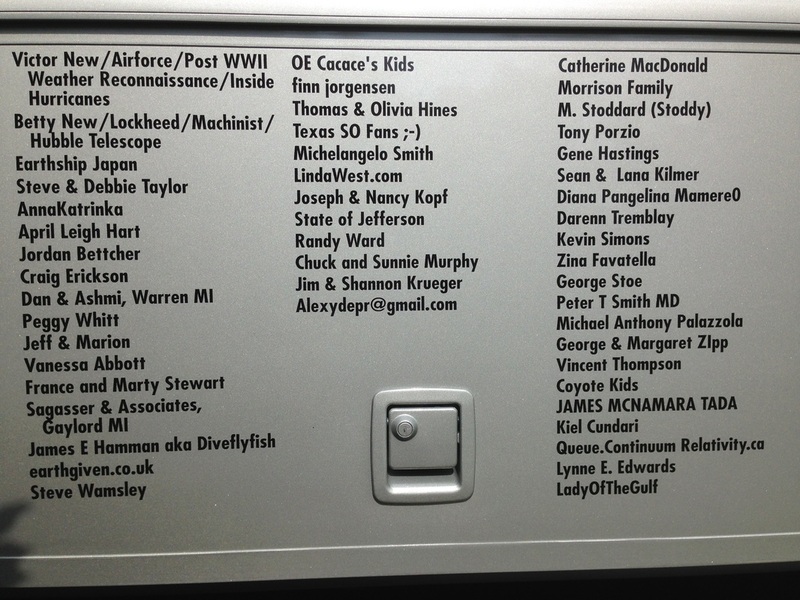 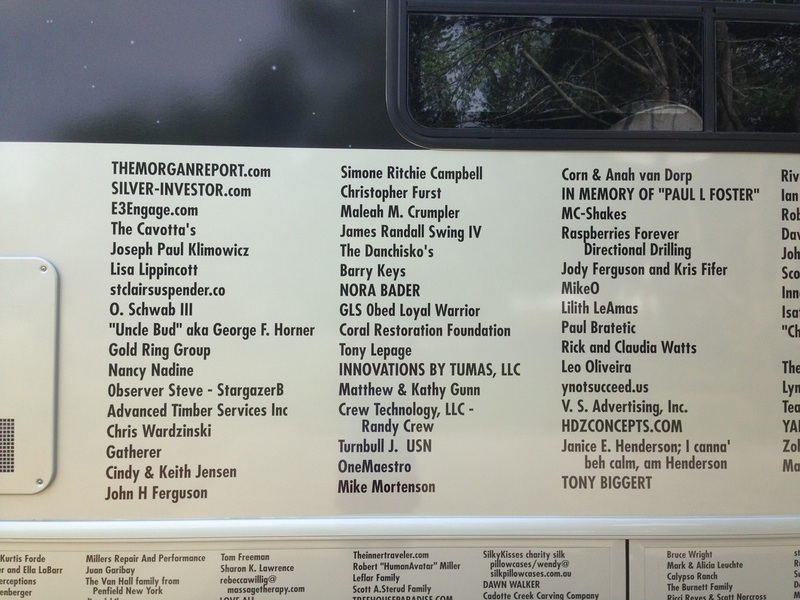 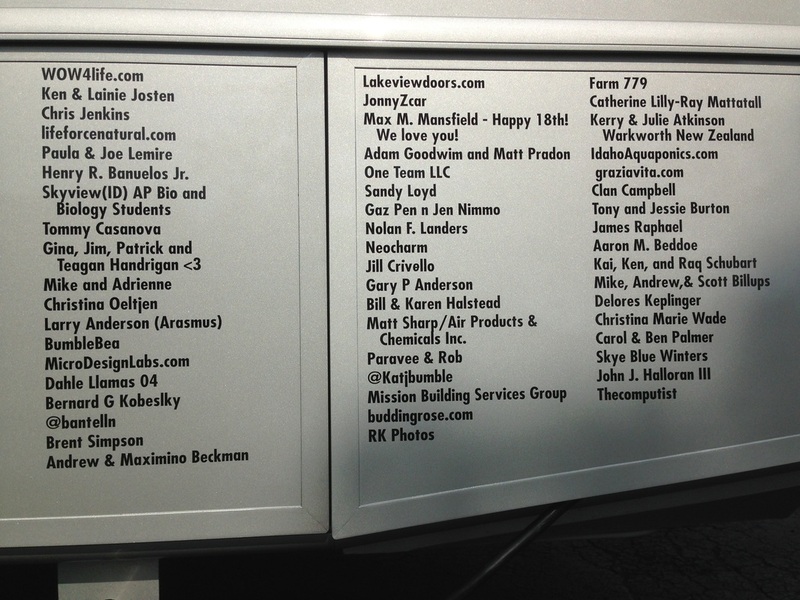 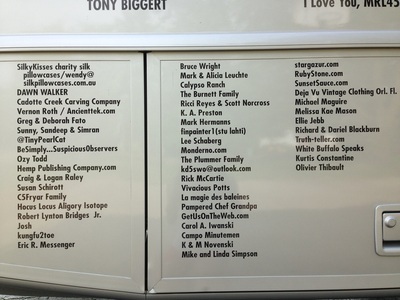 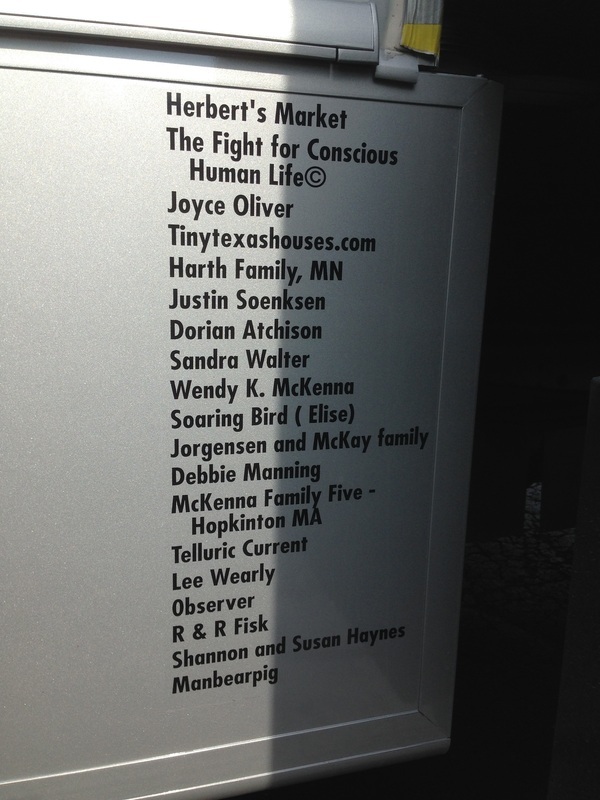 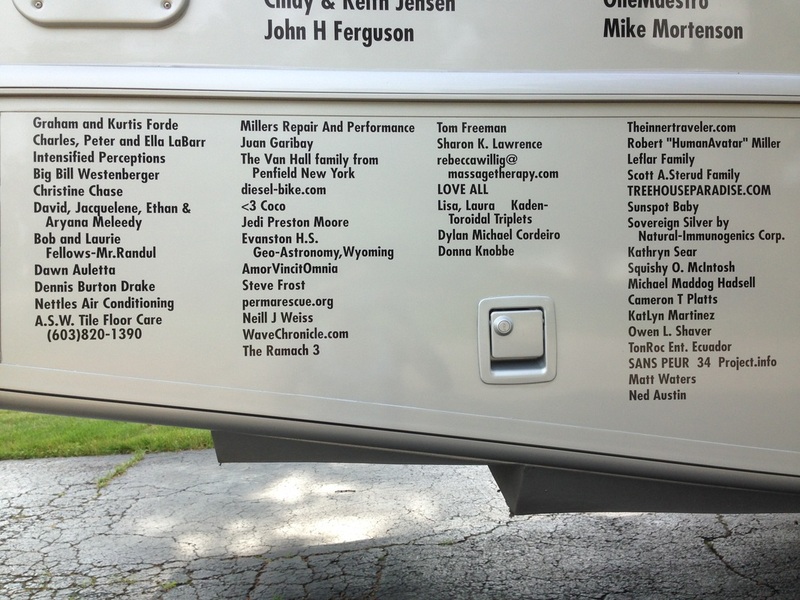 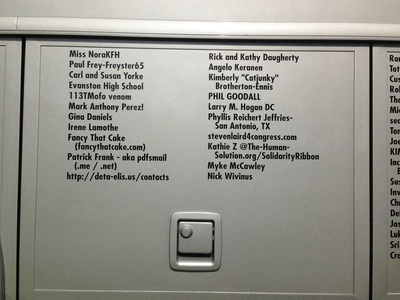 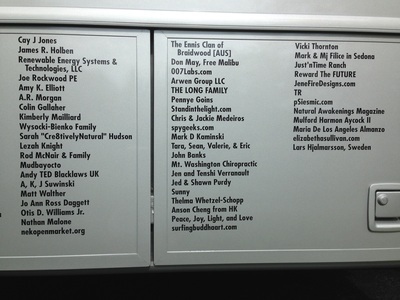 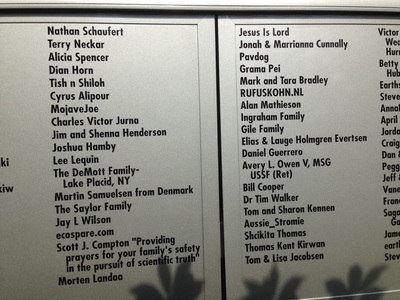 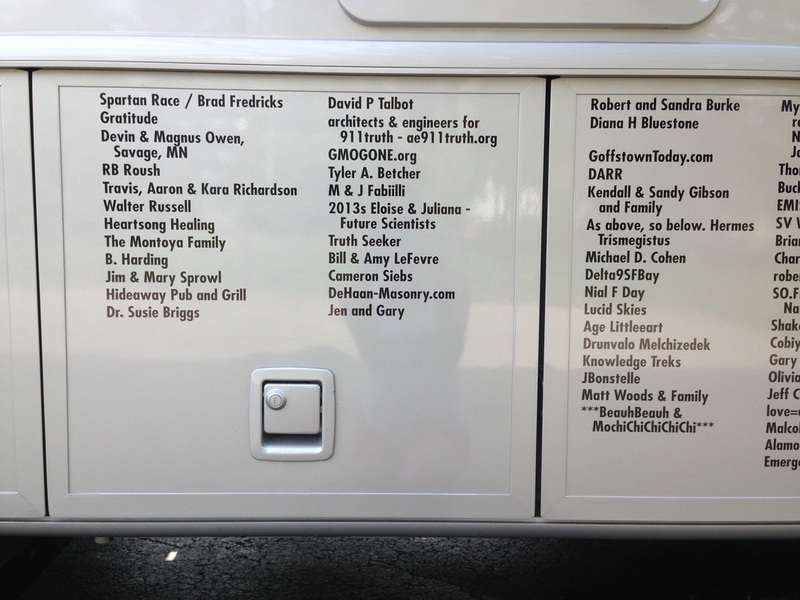 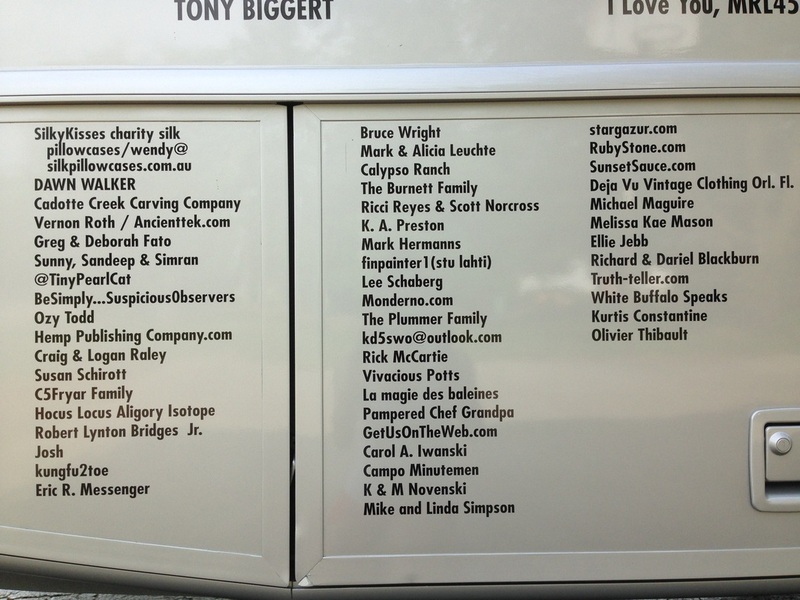 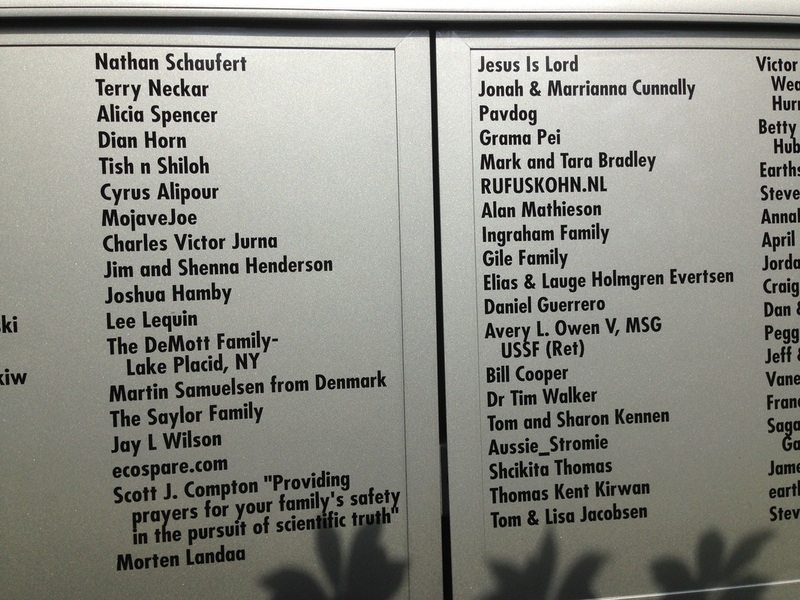 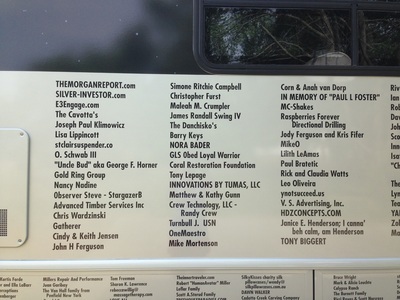 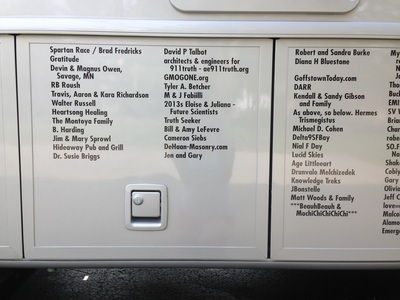 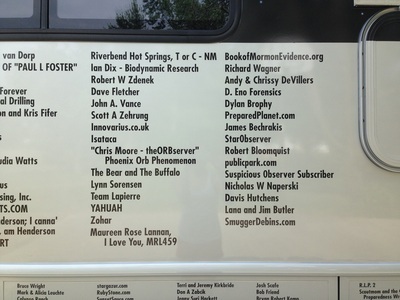 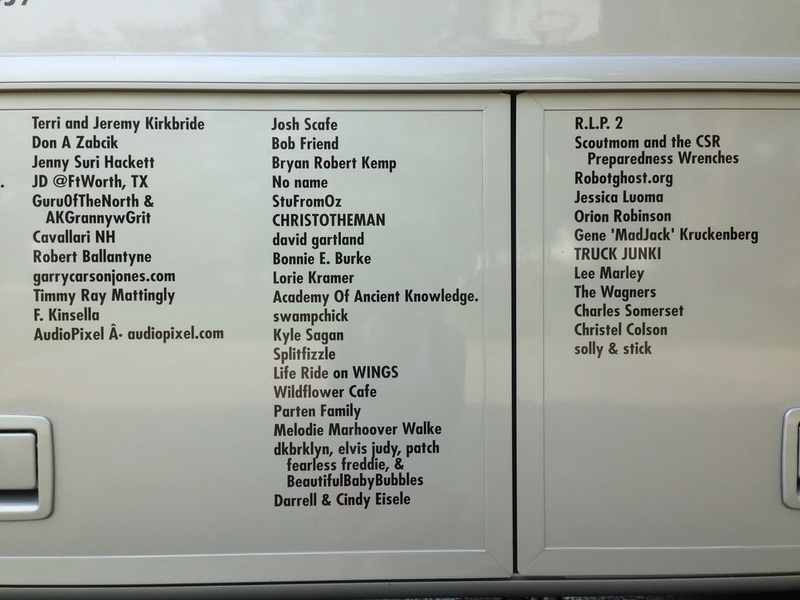 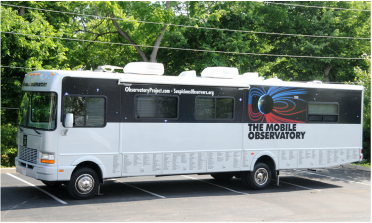 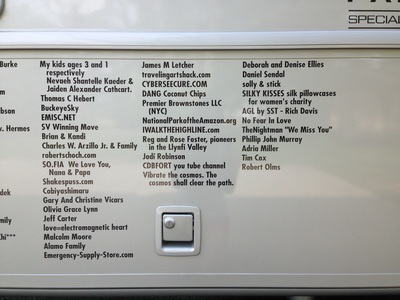 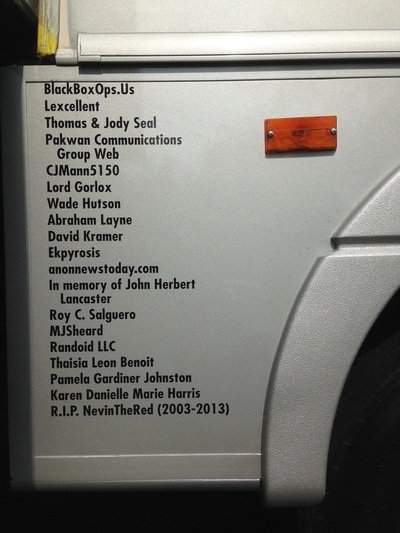 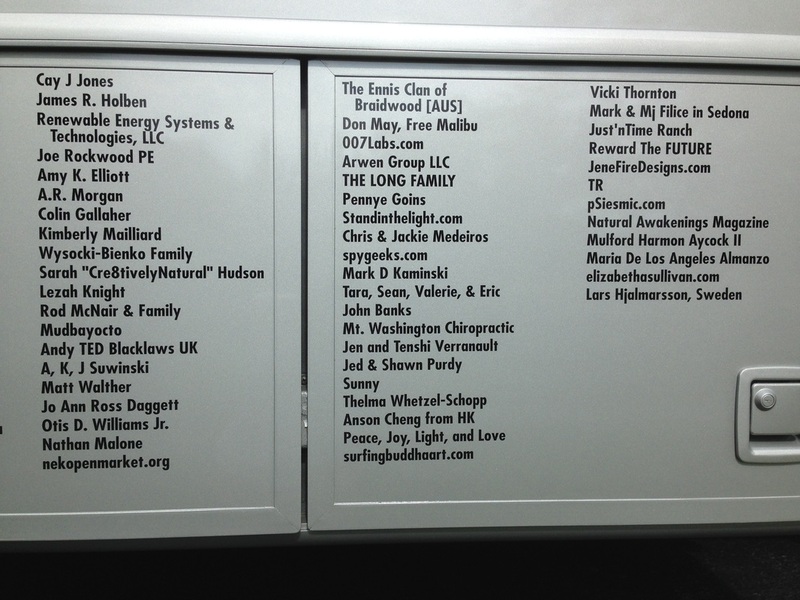 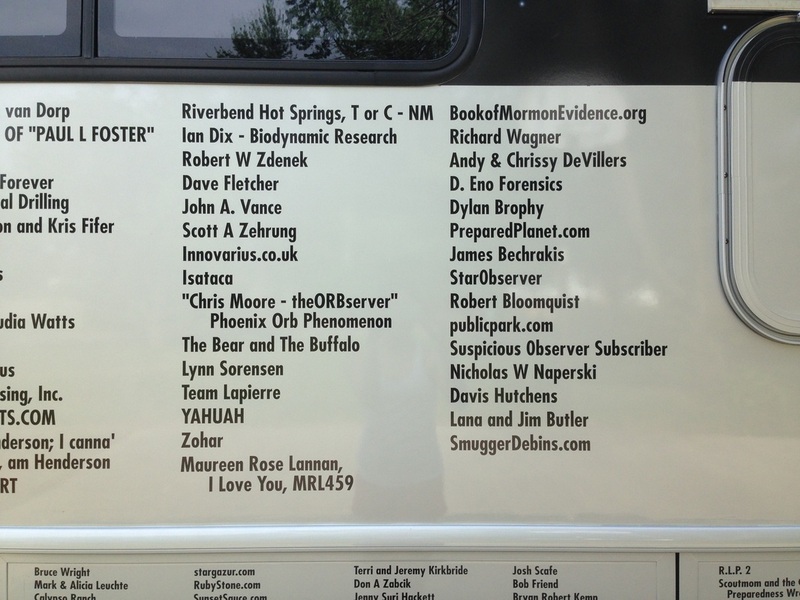 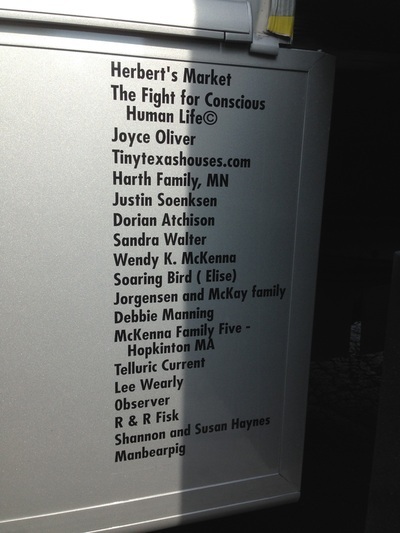 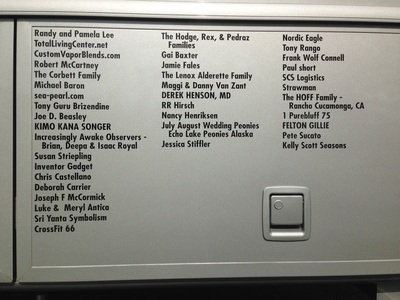 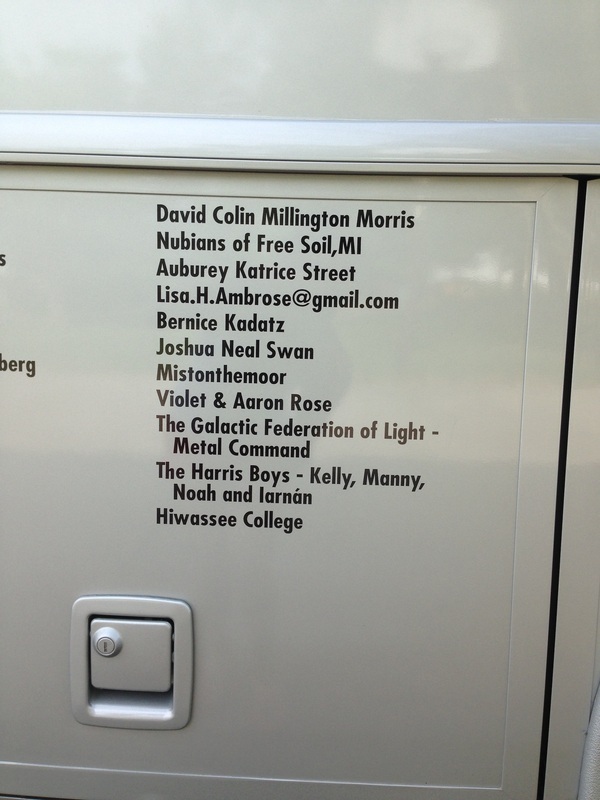 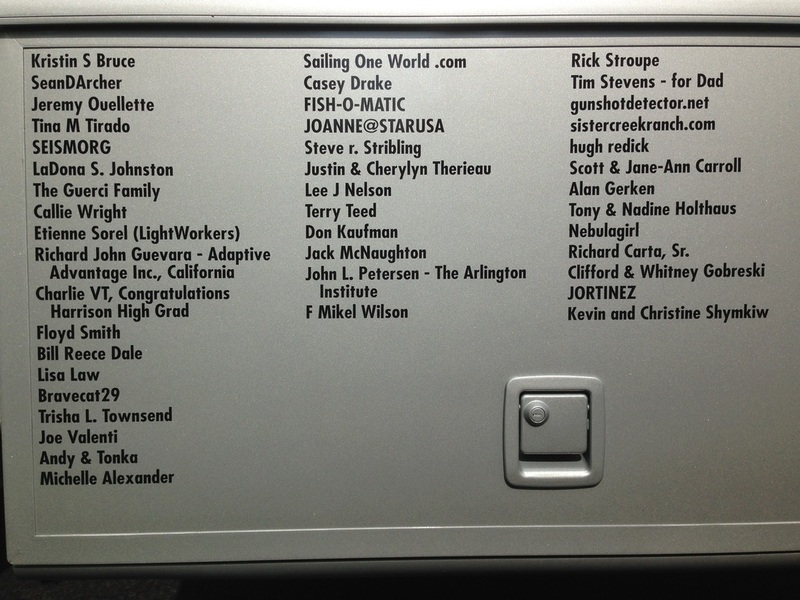 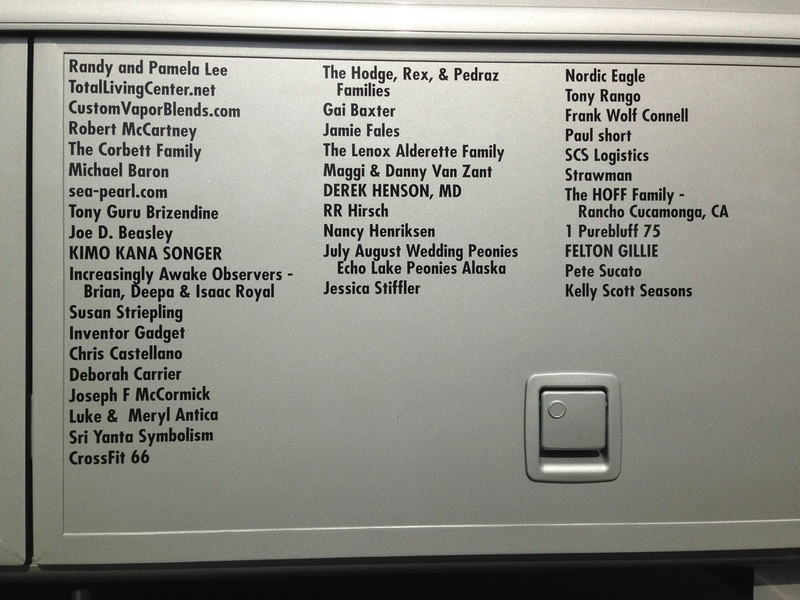 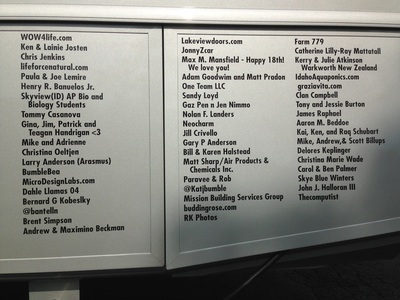 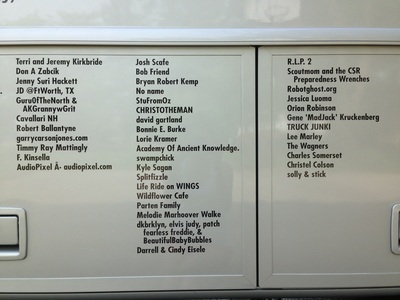 Thank you to our 870 sponsors for their support on this project! We had a chance to meet and stay with many of you on the road - what a great experience! 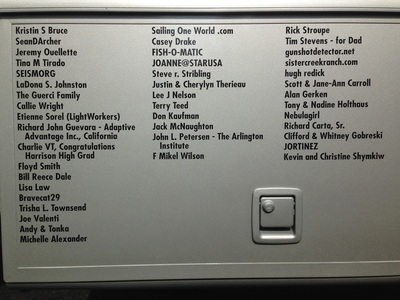 IN MEMORY OF "PAUL L FOSTER"
Matt Sharp/Air Products & Chemicals Inc.